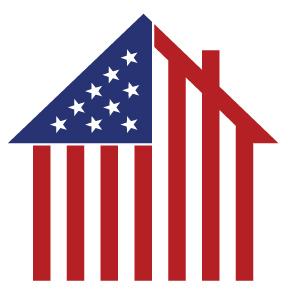 We’re proud that WindsorONE is manufactured in the USA, and that we have sustained over 100 manufacturing jobs in our Country; and the reason this has been possible is because of our Core Customers… that is, the long-standing, dedicated W1 Dealers that have helped build Windsor Mill into what it is today, supporting the quality of our products. E-mail me two thoughts, and we’ll send you a unit of WindsorONE. It’s that simple. 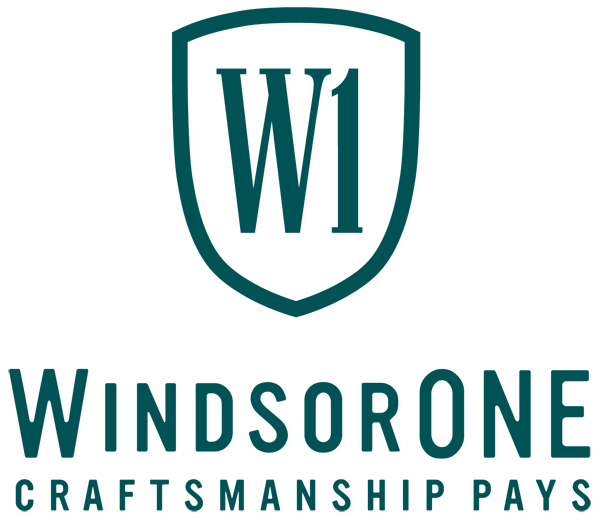 Thought #1: What’s the best attribute of WindsorONE that you use to sell our products to your customer base, and/or what is it about doing business with Windsor Mill that gives you a strategic advantage? Thought #2: What would you like to see MORE of from us, and/or, what would you like to see us improve upon? That’s it, that’s all you need to do, and you’ll receive a credit for a unit of WindsorONE on your next purchase. In addition, if a second person from your organization e-mails me their own Two Thoughts answering the aforementioned, we’ll pay to send someone from your sales staff through Conceptual Selling, Miller Heiman’s impactful customer interaction strategy for winning sales opportunities. Finally, for each additional person thereafter that e-mails me their Two Thoughts, we’ll send you 25 WindsorONE t-shirts to hand out to your customers. The purpose of this exercise is to ultimately provide your Company with a better experience from Windsor Mill. Please send us your well thought-out feedback, we’re taking this very serious, and we’ll listen to and act upon everything you submit.